Vancouver Island University(VIU) has evolved into a dynamic, internationally known university supporting a student population in excess of 18,000 full-time and part-time learners, including 1,100 international students, over 1,000 aboriginal students, and employing over 2,000 faculty and staff.VIU operates four campuses including a main campus in Nanaimo and regional campuses in Duncan, Powell River and Parksville•Qualicum. VIU is also the proud owner of Milner Gardens and Woodlands in Qualicum Beach, recently named one of the top 10 public gardens in Canada. Criteria: The scholarships are awarded to International students applying for entry into the first year of an undergraduate academic program. The award is based upon the entered grades from submitted High School transcripts. No application is necessary. > Criteria: Provided annually to exceptional new long-term academic undergraduate student applicants (not one semester Education Abroad or Exchange students). Students who come to VIU for ESL with conditional acceptance into an undergraduate program will be considered for these scholarships. Awarded to up to 20 of the top applicants entering in the Fall semester based on entering grades from submitted transcripts. No application necessary. Students are considered for scholarships at the time of admission, based on their submitted transcripts and application supporting documents. 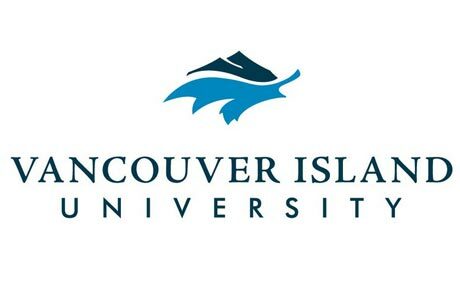 The standard deadline for admission to most VIU programs is March 31st, and scholarship selections are determined 6 weeks after this closing date. A separate application for scholarships is not required, as students will be automatically considered if they meet the scholarship criteria.